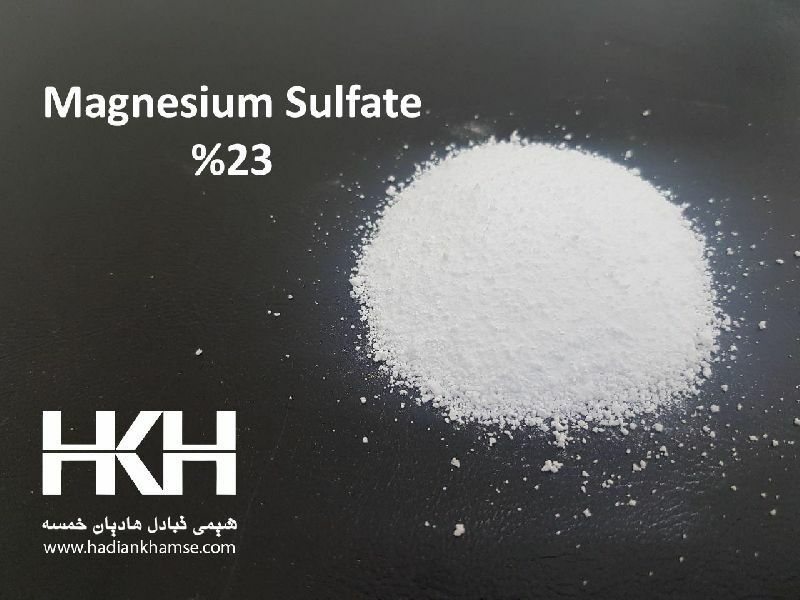 Magnesium sulfate is used as a drying agent. The anhydrous form is hygroscopic (readily absorbs water from the air) and is therefore difficult to weigh accurately; the hydrate is often preferred when preparing solutions (for example, in medical preparations). Epsom salt has been traditionally used as a component of bath salts. Epsom salt can also be used as a beauty product. Athletes use it to soothe sore muscles, while gardeners use it to improve crops. It has a variety of other uses: for example, Epsom salt is also effective in the removal of splinters.